1997 — So She Moved Into the Light. Oil paint on canvas. Contemporary Realism style. 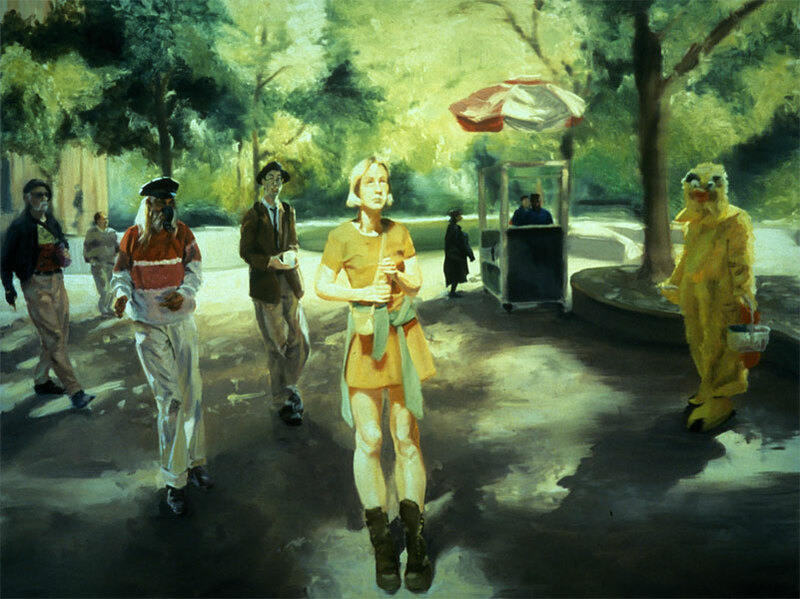 Eric Fischl (1948-). Private Collection.